IISc was followed by Jawaharlal Nehru University (JNU) and Banaras Hindu University. 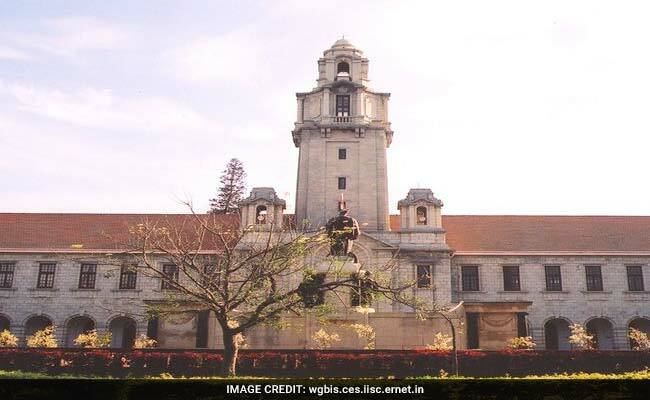 New Delhi: The Indian Institute of Science (IISC) in Bengaluru was adjudged the overall best institution in the country by the HRD Ministry's national ranking framework. Announcing the rankings at an event at the Vigyan Bhavan on Tuesday, HRD Minister Prakash Javadekar said the Indian Institute of Technology, Madras (IIT-M) has been adjudged the best engineering college and the Indian Institute of Management-Ahmedabad (IIM-A) the best management institution. According to the National Institutional Ranking Framework (NIRF), Delhi University's Miranda House was the best college, premier healthcare institute AIIMS the best medical college and NLSIU-Bengaluru the best law school in the country. In the university category, IISc stood first, followed by Jawaharlal Nehru University (JNU) and Banaras Hindu University (BHU). The Indian Institute of Science was established in 1909 by a visionary partnership of industrialist Jamsetji Nusserwanji Tata, the Maharaja of Mysore and the government of India, according to its official website. Since its inception, the institute has laid a balanced emphasis on the pursuit of basic knowledge in science and engineering, as well as on the application of its research findings for industrial and social benefit.